Streaming giant Netflix spent close to $100 million on its ambitious new project, Bright, a buddy cop movie interspersed with a high degree fantasy. The question on everyone’s mind till its release was: Will this sizable investment pay off? Nielsen has released some initial numbers, reporting that 11 million viewers watched the movie in the U.S alone in the first 3 days of its release. The Information & data measurement firm announced late last year that it’s venturing into digital streaming content, starting with measuring Netflix’s audience. Some of the numbers they’ve released since then show that the premiere of the first episode of Stranger Things 2 reached a massive 15.8 million people in its first three days, while the premiere of season two of The Crown reached close to 3 million viewers in the 3-day time frame. But Netflix has questioned those numbers, saying that Nielsen captures but a fraction of the actual total. There is, however, no clear way currently to compare numbers to figure this out as the streaming company doesn’t release viewership figures of any kind for its content. As for Bright, Nielsen’s demographics claim that 7 million viewers were between the ages of 18 and 49 years of which, 56 percent were male and 44 percent female. However, it doesn’t look like a couple of bad reviews will keep subscribers from checking the movie out. 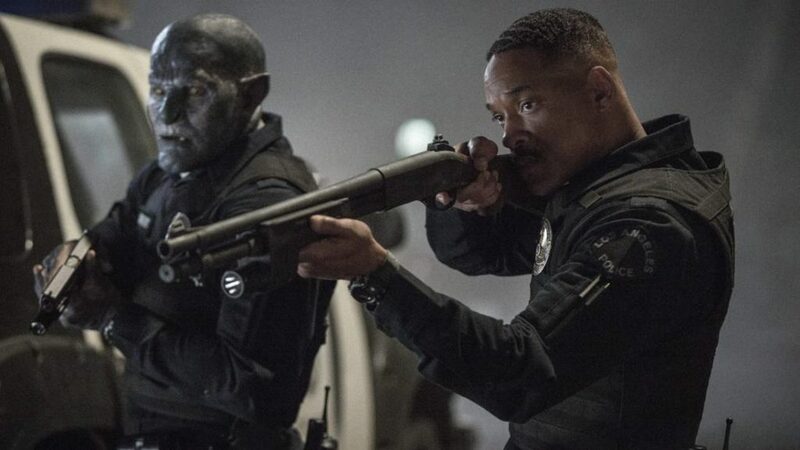 Still remains to be seen if Bright will continue to grow its viewer base — grow it effectively enough to draw them back in for the already planned sequel and subsequent franchise.